As an Amazon Web Services (AWS) technology partner, du, from Emirates Integrated Telecommunications Company (EITC), and datamena, a leading provider of datacenter and connectivity solutions, have announced the launch of du’s cloud access solution at Gitex Technology Week 2018. Enterprise customers can now connect directly to Amazon Web Services using du’s access network and datamena (DX1) via a single cross connect, said a statement. 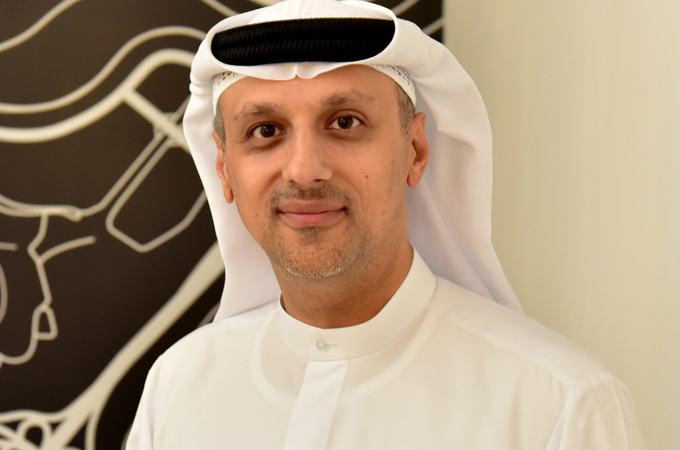 du's Cloud access is the first on-demand connectivity platform deployed in the Middle East that enables enterprises to connect to cloud service providers with guaranteed Quality of Service (QoS) and a managed end-to-end experience. du Cloud access combines enterprise level connectivity with the scalability and flexibility of AWS. du’s Cloud access solution offers a high-performance, reliable connection between your network and multiple AWS points of presence situated around the world, fully operated and supported by du’s award-winning global network. du cloud access offers cost effective, scalable options starting from 10MB to 10GB to support the growing business need for private and secure cloud access.